TAMPA, Fla., October 24, 2017	(Newswire.com) - The new era of patient payment technology demands more financing options, engaging patients early, analyzing consumers’ propensity to pay, managing expectations, and genuine cost transparency. 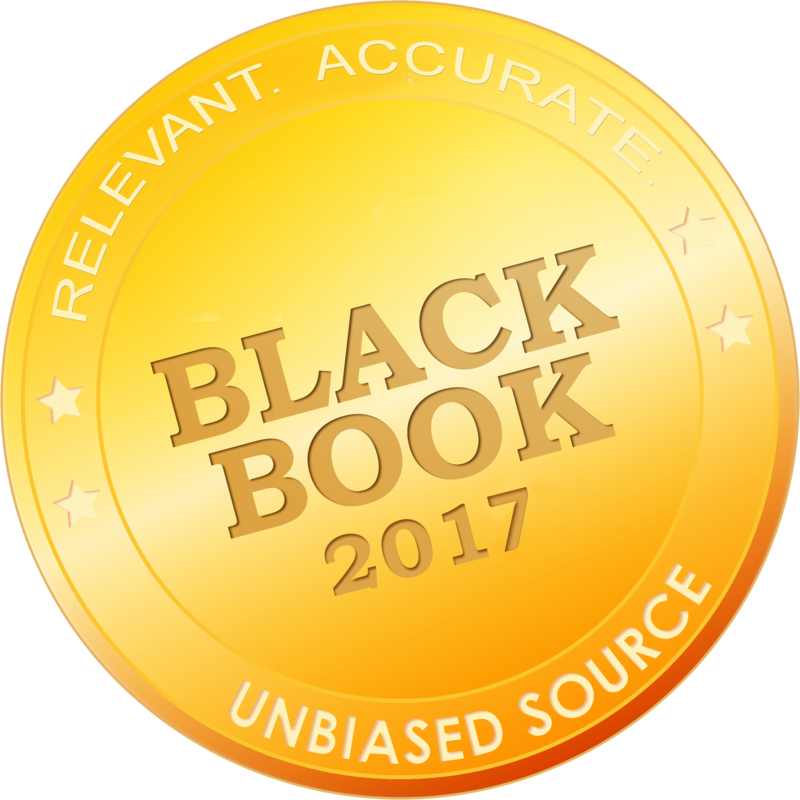 Black Book™ today announced key findings from its 2017 Revenue Cycle Management surveys, deployed from a research study designed to trend consumer satisfaction and patient experiences, as well as uncover payment challenges and strategies for healthcare provider organizations. 83 percent of surveyed providers plan to meet the rise in patient consumerism with more retail-like technology solutions and practices. Black Book conducted two sets of focused polls in Q2-Q3 2017 with both patients and providers. Consumer panel surveys aimed to determine how patient responsibility for medical costs, which shifted from employers to patients, is impacting uncollected provider revenue. Black Book found that since 2015, patients have experienced a 29.4 percent increase in both deductible and out-of-pocket maximum costs, with an average deductible for consumers this year averaging $1820 and out-of-pocket costs rising to over $4400. The combined surveys included 2,698 providers and a focused group of 850 healthcare consumers with high deductible health plans. Survey findings from 1,595 physician practices, 202 hospitals and 49 health systems reveal profit margins continue to be impacted negatively by traditional collection solutions, steering 82 percent of medical providers and 92 percent of hospitals to jettison time-intensive, error-prone, manual efforts to back end process and reconcile bills by Q4 2018. With millions of dollars of unpaid medical bills, many providers are instituting new processes and technologies to recover the monies owed them. Results also determined in the first half of 2017 nearly 62 percent of medical bills were paid online and 95 percent of consumers polled would pay online if the provider’s website had the option. 71 percent of patients also reveal that mobile pay and billing alerts have improved their actual satisfaction with the provider. Online estimation, payment plan administration, and on-demand instructions support (all of which ranked by consumers in the top five improvements providers could make to improve satisfaction) produce more cost transparency for consumers. “For providers, that brings faster posting and collection of payments without manual processing errors,” added Brown. Guest pay (allowing spouses, family members, friends, attorneys and others to pay your bills without accessing your medical record) is also improving consumer satisfaction. 59 percent of consumers attribute the convenience and simplicity of online payments without the hassles of registration and passwords. 89 percent of provider financial administrators expect that healthcare payments will be made on phones and mobile devices by Q4 2018 yet only 20 percent are currently ready for electronic payments other than checks, cash or credit/debit cards. 83 percent of Physician Practices under five practitioners said the slow payment of high-deductible plan patients are their top collection challenge, followed by the difficulties that practice staff have at communicating patient payment accountability (81 percent). Despite efforts from health plans to provide current data back to providers on patient deductibles, 83 percent of ambulatory providers including surgical centers, diagnostic facilities and rehabilitation facilities indicated they typically estimated their patient responsibilities incorrectly at the time of service, growing worse than last year’s rate of 78 percent. 89 percent of provider financial managers expect that healthcare payments will be made on phones and mobile devices by Q4 2018 yet only 20 percent are currently ready for electronic payments other than checks, cash or credit/debit cards. Providers scored 32 vendors of patient payment systems on 18 key performance indicators and determined Navicure is the top-rated technology in the 2017 Black Book revenue cycle management functions client experience survey. “Strategic improvement for future patient engagement and consumer analytics is a major motivator for providers adopting Navicure's progressive patient payment solutions as well,” said Brown. Other vendors scoring high marks in client satisfaction were Experian, Patientco, Change Healthcare, InstaMed and nThrive. Black Book™, its founders, management and staff do not own or hold any financial interest in any of the vendors covered and encompassed in the surveys it conducts. 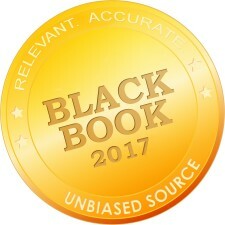 Black Book reports the results of the collected satisfaction and client experience rankings in publication and to media prior to vendor notification of rating results and does not solicit vendor participation fees, review fees, inclusion or briefing charges, and/or vendor collaboration as Black Book polls vendors’ clients. Since 2000, Black Book™ has polled the vendor satisfaction across over 30 industries in the software and services sectors around the globe. Black Book’s mission is to improve healthcare delivery by expanding the stakeholder’s voice from the front-line employee, IT and financial managers, clinical and nursing staff through the C-Suite and Board, as well as healthcare consumers.